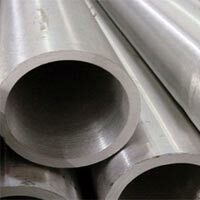 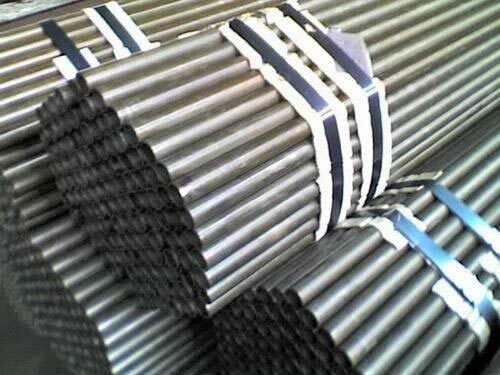 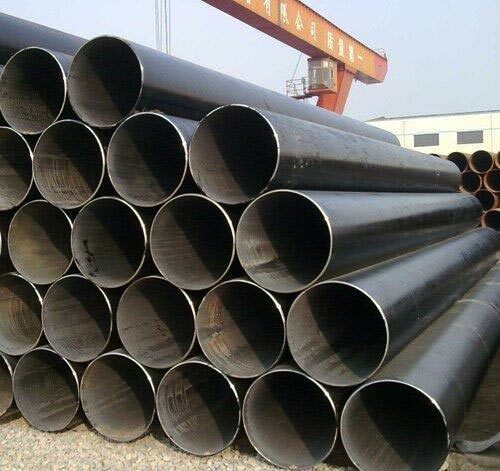 Carbon Steel Pipes that we manufacture, export and supply are extensively in demand amongst buyers. 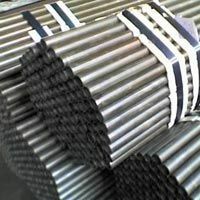 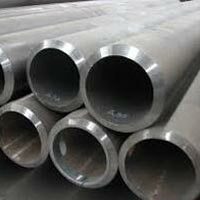 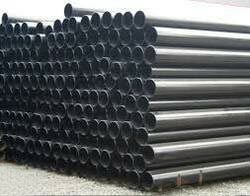 We offer diverse models of Carbon Steel Pipes to provide a wide choice to buyers. 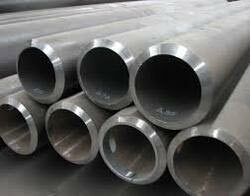 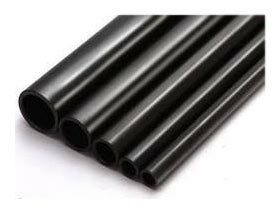 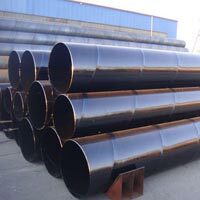 Made using high-grade carbon steel, our Pipes are acknowledged for their high corrosion resistance, excellent finish, and optimum strength. 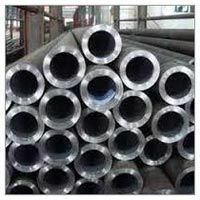 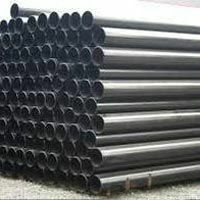 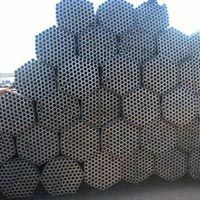 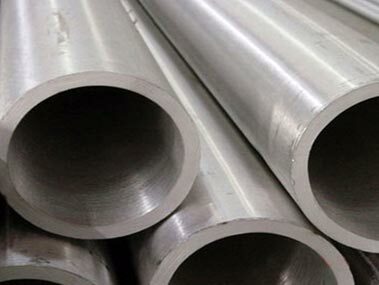 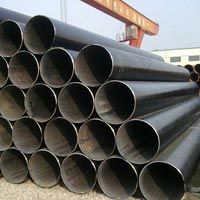 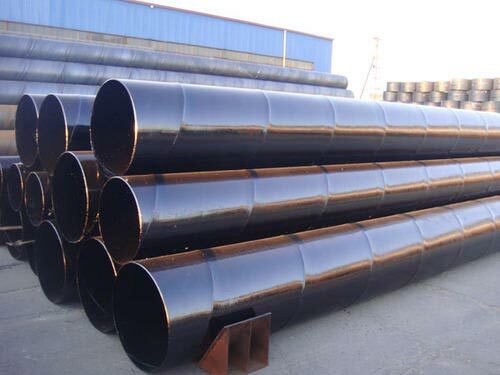 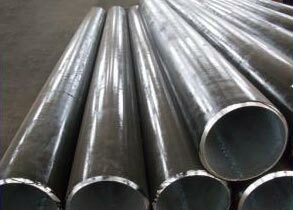 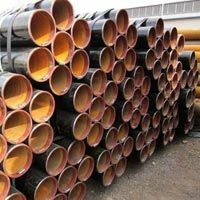 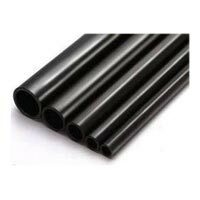 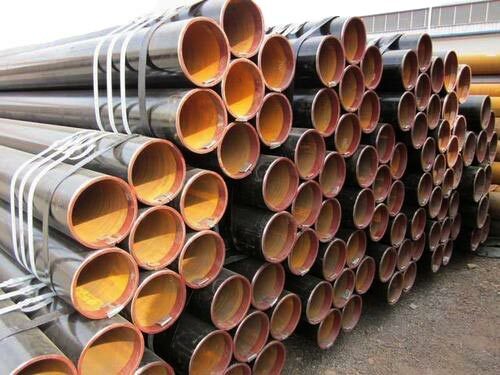 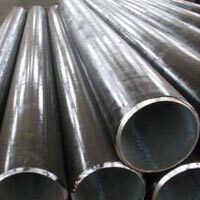 We make available these Carbon Steel Pipes in different sizes, shapes, diameters, grades and specifications to suit the varied requirements of buyers.